The actor is taken into custody in New York City. 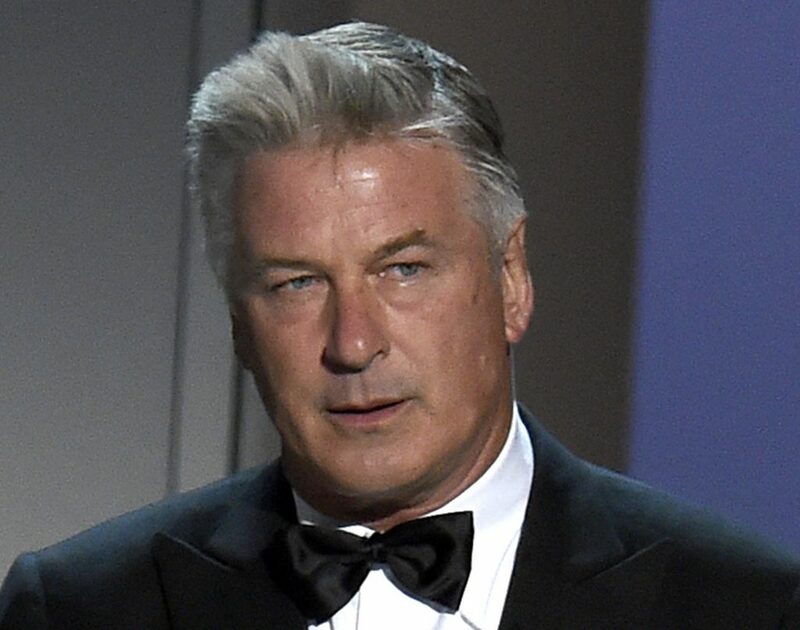 NEW YORK – Authorities say Alec Baldwin has been arrested after allegedly punching a man in the face during a dispute over a parking spot outside his New York City home. The actor was taken into custody just before 2 p.m. Friday in Manhattan’s West Village neighborhood. Officials say the men were arguing and pushing each other before the 60-year-old Baldwin turned violent. A representative for Baldwin did not immediately respond to a message requesting comment.